When we talk about personalization for e-commerce, many would relate to providing personalized shopping experience, such as recommended products based on users behaviour. However, our topic here today is product personalization, on how retailers can leverage on the Internet to supply customized products to end consumers. It is our pleasure to invite Christy Ng, the online shoe-preneur to share her story and insights, on how she differentiate herself from the rest of the market with product customization. What triggered you to start product customization? In early 2013, we were approached by a bride from North Carolina, USA. She was looking for 9 pairs of shoes. One for herself, and 8 for her bridesmaids. 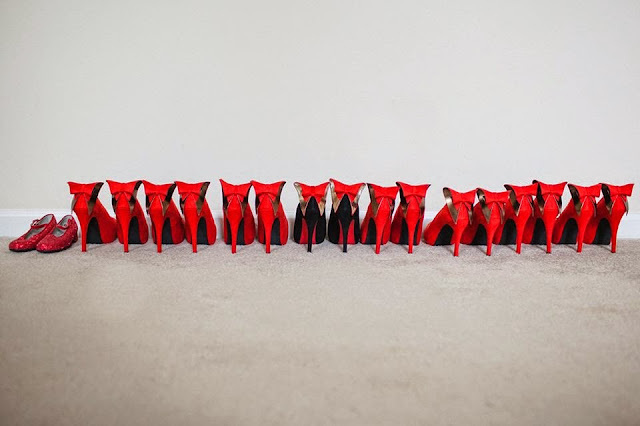 Her requirements: A specific design for herself in red and the same design but in different colors and different heel heights. 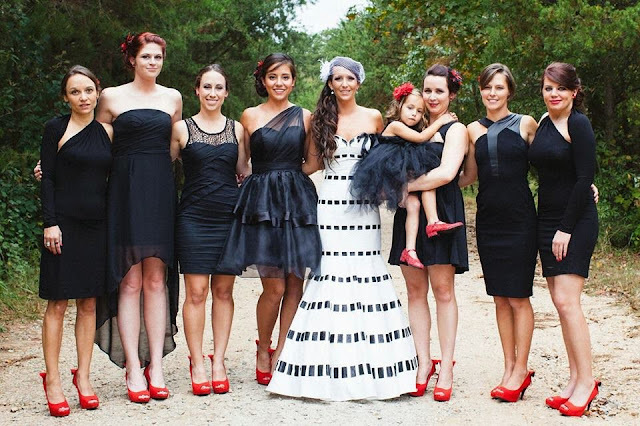 The main idea is, she wanted all her bridesmaids who come in different build and stature to look similar in height (and look nice) in all her wedding photographs. You might be asking, how and why would a customer 10,000 miles from Malaysia decides to order from a Malaysian e-commerce store? Big fashion footwear labels do not cater for bespoke request. She couldn't find a traditional brick and mortar retailer in the USA who could cater to her very specific requests. Fact is in reality, shoppers can only purchase what is readily available in stores and not something specially designed and made to their specific requirements. Like any tech savvy shopper this 21st century, she turned to the world wide web in search of the solution to her conundrum - and she found it in Christy Ng Shoes via Google! 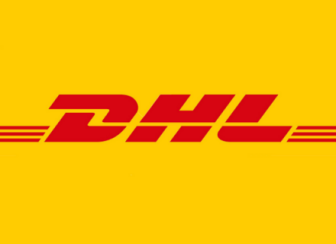 As a result, you can (really) deliver happiness via e-commerce! Is this the reason why you start 3D Shoe Engine (and what's that)? Yes, the story above is not an isolated one. We get requests like this every other day. This clearly illustrates the complexity of today's modern day consumers who are more educated and much more sophisticated. Hence, the 3D Shoe Engine comes into the picture. It is a platform that enables women from all over the world to design their dream shoes freely and easily. We see it as a channel for consumers to unleash their creativity and take control of their own shoe designs. We want to change the way women shop for shoes by making shoe designing more fun and accessible for everyone, 24 hours 7 days a week! I started this project after we won the Inaugural Alliance Bank Bizsmart Academy in late 2013. The bank had awarded us with a cash prize of RM250,000.00 to execute and implement this platform. The money was invested purely into R&D and turning this dream into a reality. What is 3D Shoe Engine? Click here if you can't view the video above. Since going live recently, we have been receiving a barrage of inquiries from countries which we never shipped to before or have very little customer density. From the positive feedback we received and increasing numbers of users who tested out the platform, there is much to appreciate about what technology and innovation can do to fill the unmet demands in the global footwear marketplace. With this Shoe Engine in place, we see ourselves sailing blue oceans and catering for a potentially lucrative yet under served segment in the footwear consumption pie. Your advice to online retailers, on product customization? • Customization helps distinguish your product / service and visibility in terms of brand presence from a marketing stand point. • It makes you a specialist retailer rather then a "jack of all trades and a master of none". • Solidifies your position as a business in your area of expertise, which helps protect your specialty / business turf. • You will need high levels of skilled labor, manufacturing capacity and knowledge and precision in your operations. • Due to the level of possible design options and combinations, production and operational mistakes are more likely to happen. • Huge disadvantage to e-commerce entrepreneurs who have no domain expertise in relation to subject matter.